Our signature newborn posing pillow ‘Create-a-Nest’™ return in luxe (and versatile) charcoal colour. Paired with beautiful Lila Romper Set and oh-so-adorable Mini Heart, it’s the newborn photography session setup for a baby girl sure to make you smile whenever you look at your created images. 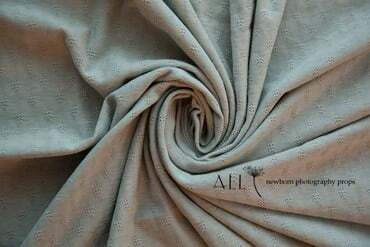 One of our favourites (and soon to be yours): This jersey knit fabric backdrop is crafted from supersoft, drapey fabric, making it an essential to stock up for your newborn photography studio wardrobe (and use always). contains 2 pieces: posing cushion and cover. Posing cushion is pre-filled till perfection and it’s ready to use straight after you receive it. 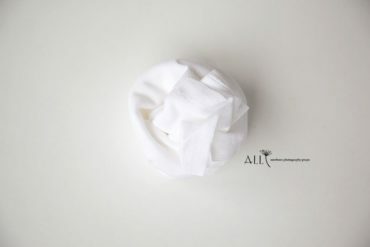 ‘Create-a-Nest’™ cover can be changed easily so you can use more than one cover during your newborn session. 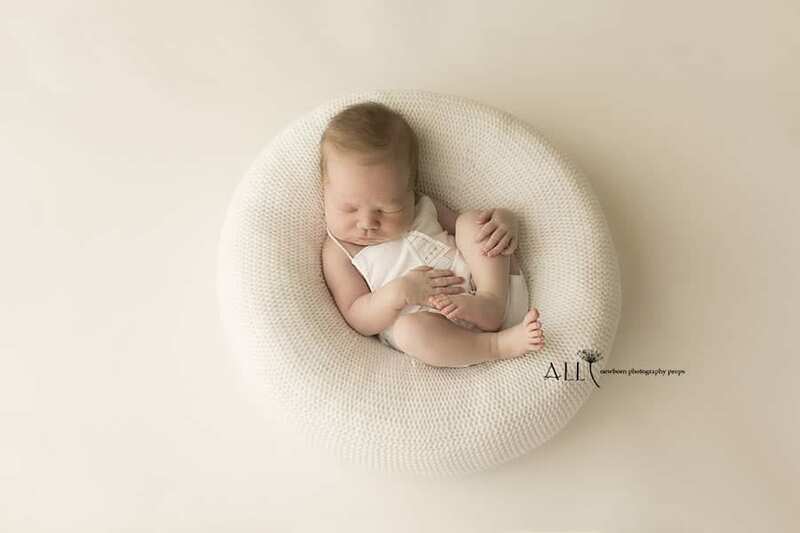 0 unnecessary shadows on your photographs: cover fits perfectly our ‘Create-a-Nest’™ posing cushion and it makes as few wrinkles as possible to create amazing newborn baby photographs for your clients and minimize your editing time. 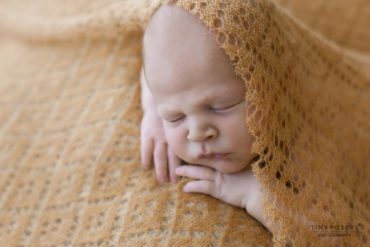 100 different images with just one newborn pose: countless angles to photograph a baby and create images your clients will rave about: from the top, from the side, zooming in and out. Just use your imagination. 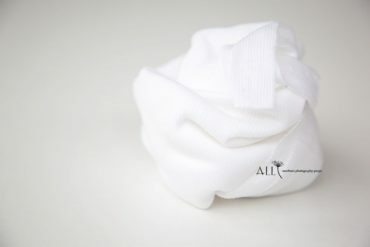 1 prop to take with you when travelling: this prop is ideal for newborn photographers on location – small, light and has additional covers for a different texture and colour palette to your newborn setups. 1 prop to pose baby on when taking an image for digital composition. 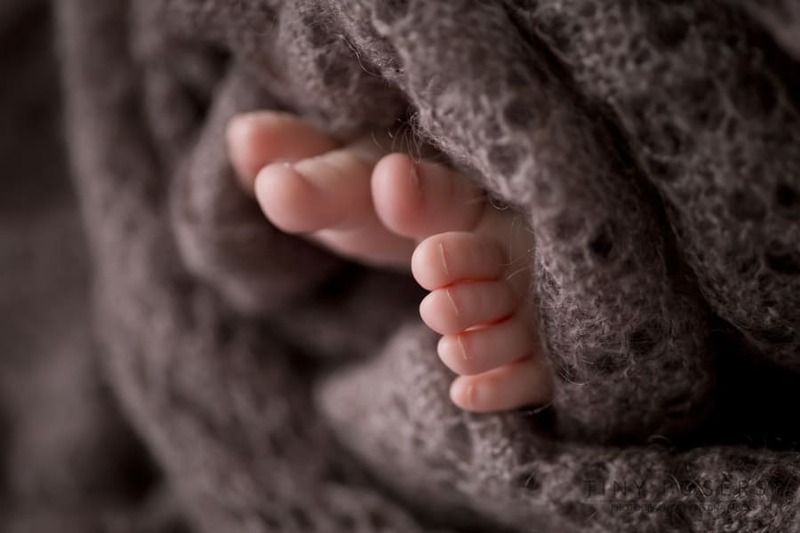 2: the number of newborn babies can fit in. 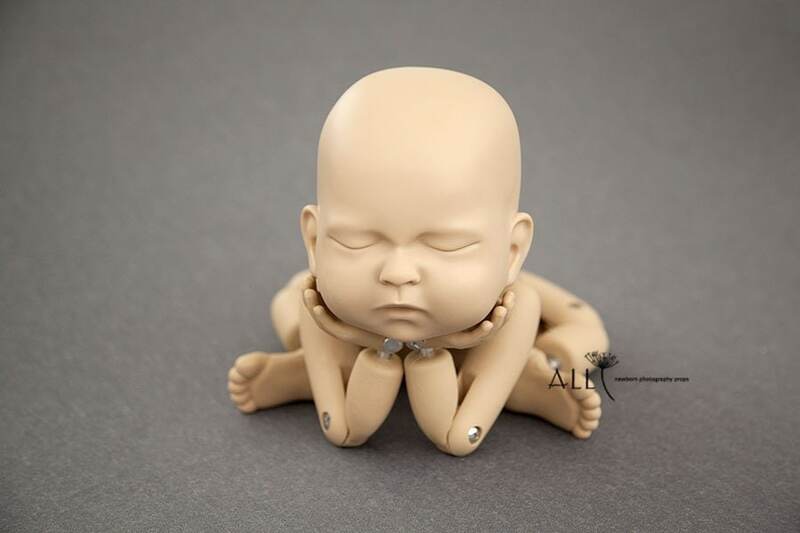 ‘Create-a-Nest’™ can also fit two small newborn babies for cosy twin poses. 6 months creating it: because attention to detail goes into every item here. 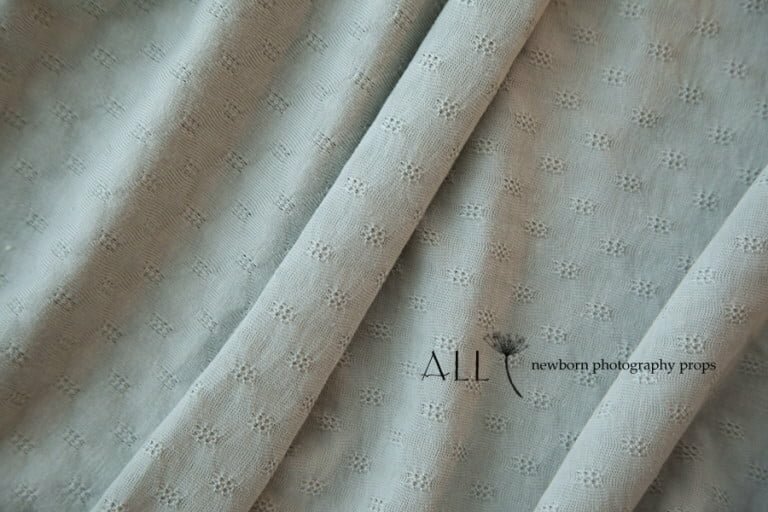 ‘Create-a-Nest’™ shape is smooth and natural due to its precise pattern, which will show in every detail of your newborn photograph. To prove it, we dare show our ‘Create-a-Nest’™ without any covers. How often you'll use it? 500 gazillion times – it will be your favourite newborn baby photo prop. Posing cushion is easy to care for: Warm gentle machine wash and fluff back up into shape to dry or even tumble dry (NOT cover!). On top of all this awesomeness ‘Create-a-Nest’™ can be used as a pouf to photograph older babies – just use the Insert (can be purchased here). 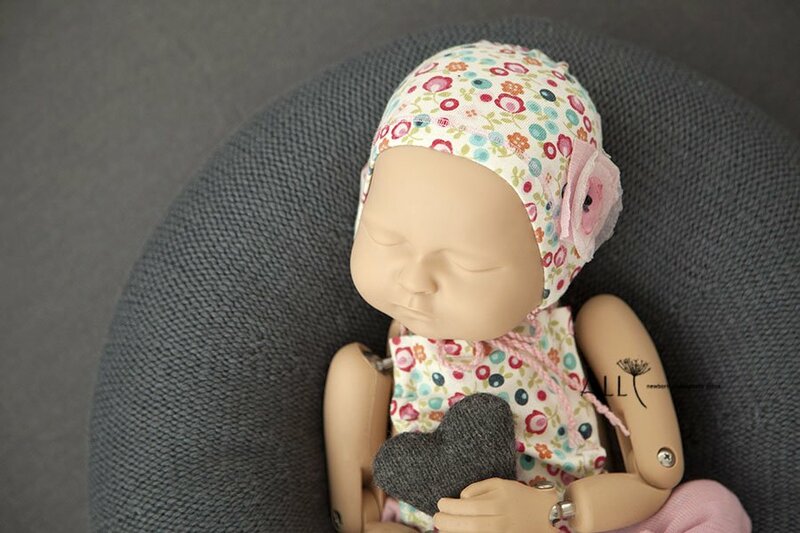 Head-to-toe pink and floral = all-out luxury, which is why we created the matching bonnet. Seriously the most adorable newborn photography prop set for a baby girl ever. Set includes: romper and tieback bonnet. The pants are cut like grown-up pants. So there is some more room for the bottom which guarantees a good fitting in every pose. All seams are professionally finished ensuring that this adorable set is long lasting. 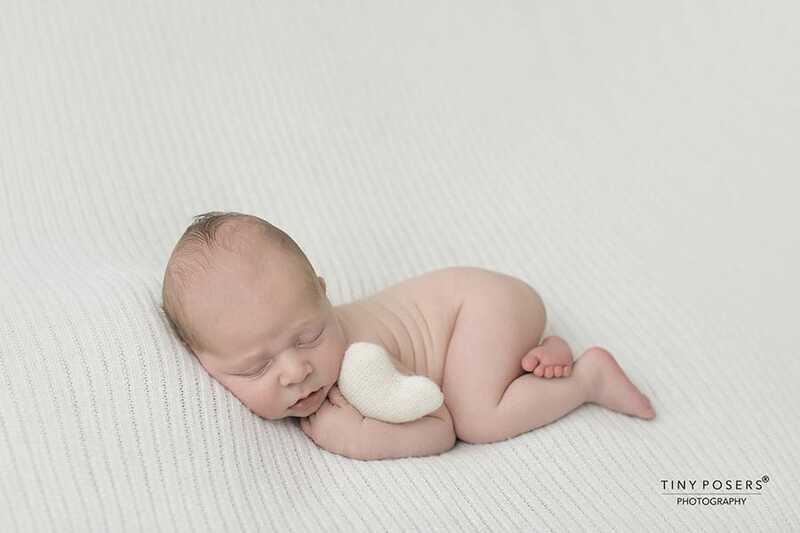 A soft handmade knitted heart perfect for newborn photo sessions (which, let's be real, you'll want to add to every newborn baby photography setup).